If you’re anything like me, you grew up reading Dr. Seuss books, and they started you on a path of reading enjoyment. I have many favorite books by Dr. Seuss and other authors under the umbrella of “Dr. Seuss Books”. 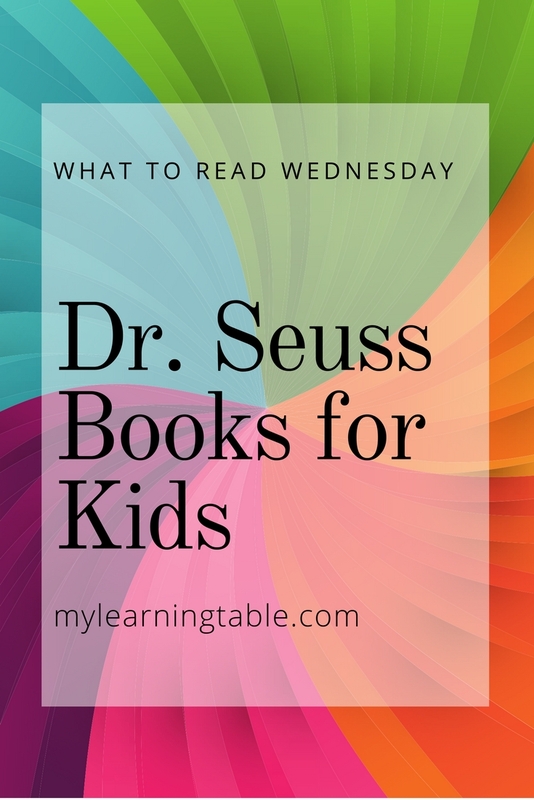 Over the years, I have passed on my love for reading to my boys, and today we are sharing some of our favorite Dr. Seuss, or Dr. Seuss inspired, books. Dr. Seuss was a fascinating man. 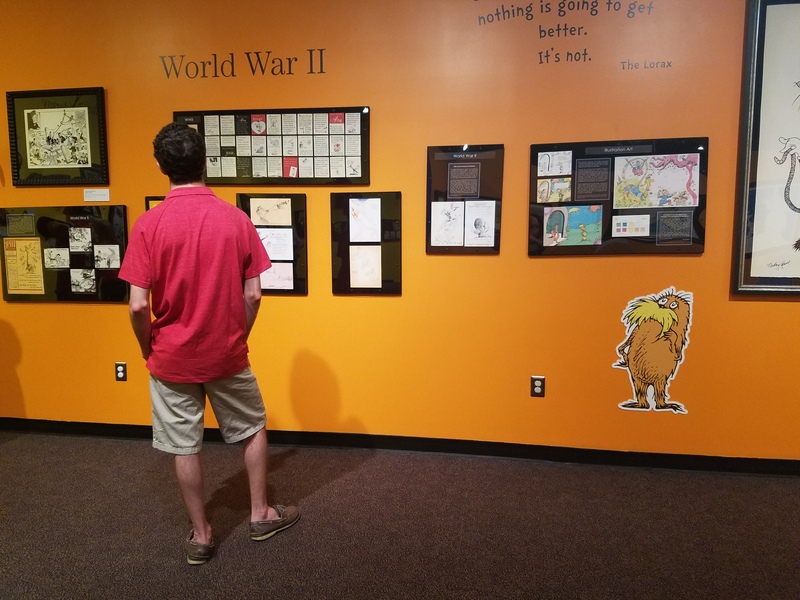 Last year, we visited the Upcountry History Museum in #yeahthatGreeville where we explored the Dr. Seuss traveling exhibit. If you see this exhibit coming to a museum near you, you won’t want to miss it! We learned so much about this remarkable man and his historical contributions, as well as his literary ones. In addition to publishing over sixty books for children, Theodor Seuss Geisel also worked in advertising, as a political cartoonist, and as a filmmaker. He served in the US Army during World War II, and he was awarded many honors during his lifetime, including two Academy Awards, two Emmy Awards, a Peabody Award, the Laura Ingalls Wilder Medal, and the Pulitzer Prize. March 2 is Dr. Seuss Day, aka National Read Across America Day! Be sure to celebrate by reading with a kid! What fun! I’ve always enjoyed reading Dr. Seuss out loud to my kids (and now grandson!). That’s awesome! 🙂 I’m saving all my favorites for my future grandkids! I cannot believe it’s March already! I hope it’s a great month for you! I know, right? I have so many favorites! 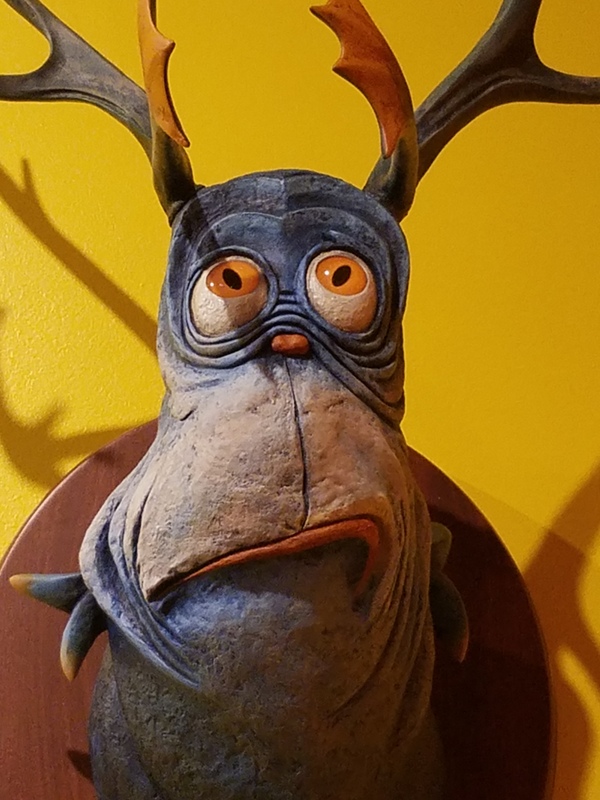 We had planned to visit the Seuss museum today but with a winter storm mix of wind, rain, and snow our group decided to postpone the trip for another week or two. I can’t wait to go though; I just love Seuss! Ugh! No more snow! Come on spring!! 🙂 I hope you get to visit the exhibit soon–it’s very interesting. Way cool, I’ll definitely be watching for that exhibit in hopes it wanders this way! Love me some Seuss!